Kioti CK2810 Tractor. Available with either manual or hydrostatic transmission, this is a tough, versatile unit which is quality built and carries a manufacturers four year warranty.For those wanting more horsepower but a small chassis, this unit is also available with a 33hp engine. 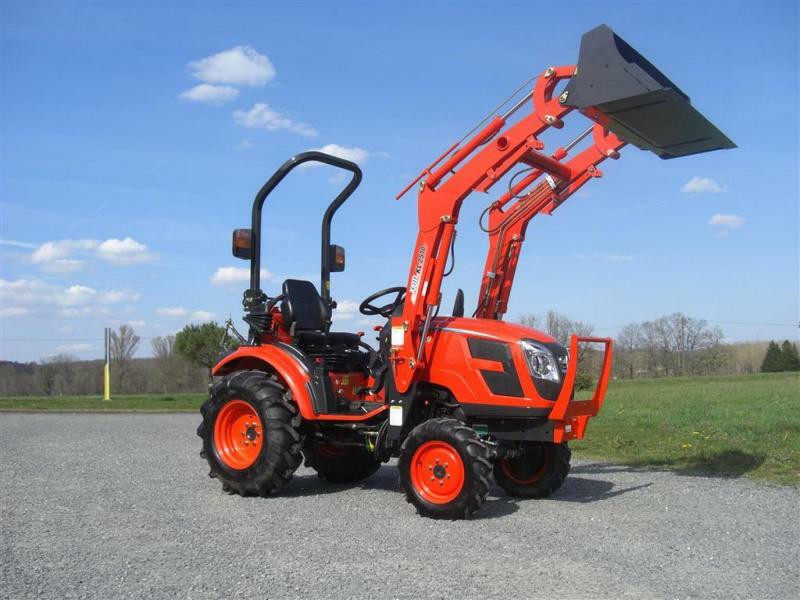 For more details on the Kioti range, please give us a call.